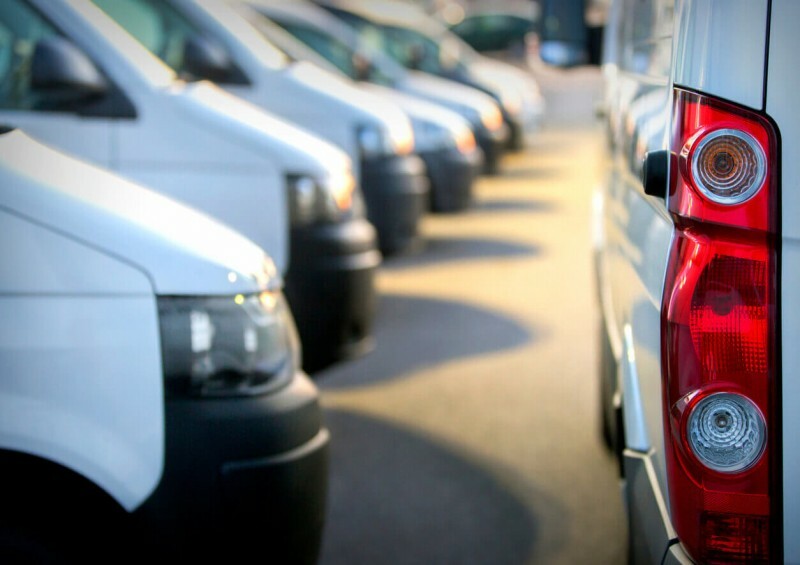 Depending on what your needs are, you may be looking into getting a new van for your own personal use or for your business - a large van fleet might be necessary for growing companies. Perhaps you’re looking to replace your old, worn-out van for a brand new one. Whatever the reason, making the decision as to whether buying or leasing a van would be better for you can be tough. In this guide to personal or business van leasing, we will help outline the pros and cons of buying and leasing, hopefully making the decision an easier one for you to make. If you would like to find out about our current van leasing deals, you can find them on our Leasing page here. Alternatively, call us today to speak to one of our representatives who are on hand to help find you the best van lease deal. Van Leasing: What Is It and How Does It Work? Who is Eligible to Lease a Van? If you want to lease a van, the process is straightforward with us at Complete Leasing. Once you have an idea of the type of van you’d like, or perhaps a pickup truck would be more suitable for you, we can find you a deal most suited to your needs and budget – we have a range of makes and models available to choose from. The contract term could last from between one and four years, depending on your intentions and how long you’d like to lease the van for. You will pay an initial rental, followed by fixed monthly instalments for the duration of the term you choose. Generally, the payments work out lower the longer the van lease term is. Once the van has been delivered to you, you can use it to all your intents and purposes (provided you keep up with monthly payments), and then you’ll return it once the term has finished. When you return the van, make sure it is clean and in good condition and not exceeding the van fair wear and tear guidelines. You may incur a fee at the end of the contract if the car is not in a suitable condition, so try to look after it as much as possible while you’re leasing it. After you’ve returned the van, you can either walk away or lease another. Simple! When you apply for a van leasing contract, you will, of course, need to have a full driving license that enables you to drive in the UK. You will need to complete a credit application to identify your credit score. This will give an indication as to your ability to make prompt payments in full. The lower your credit rating, the lower the chance you may have of being accepted for the van lease agreement. For those with poor credit scores, there are options. Read our guide Car Finance and Leasing with Bad Credit for more information on this, or ask on of our advisors today! If you’re a business owner, you will be asked to provide details about you and your company – such as whether you are a sole trader, in a partnership, a limited company (Ltd) or public limited company (PLC). You will need to prove that you’re financially eligible; that you’ll be able to pay off the monthly instalments on time and in full for the whole term. After providing the necessary details, the finance company will be able to determine your eligibility. How you pay for your leased van is up to you and it depends on your financial situation. While a common way to finance a brand new car is by signing up to a Personal Contract Purchase (PCP) agreement, it is important to note that this may not be possible when leasing a van - using a business contract hire agreement may be more tax-efficient for you. One of our advisors will be more than happy to answer any queries you may have regarding financing your van. Whether you choose buy or lease a van, it is worth weighing up the advantages and disadvantages of both. You can change the model of the van and get a new one every few years. Payments are spread out over time, making it more affordable for you than buying outright. When the contract ends, you can just return it and walk away, or get another brand new van on another fresh contract. You can have van maintenance and breakdown cover included at an additional cost so that you’re not faced with any unexpected, expensive repair charges. You don’t need to worry about depreciation and losing money on the van, which is ideal for businesses. Your monthly payments are fixed, so you always know where you stand financially – meaning you can budget accordingly. Road tax, otherwise known as Road Fund License, is included in the van leasing agreement. 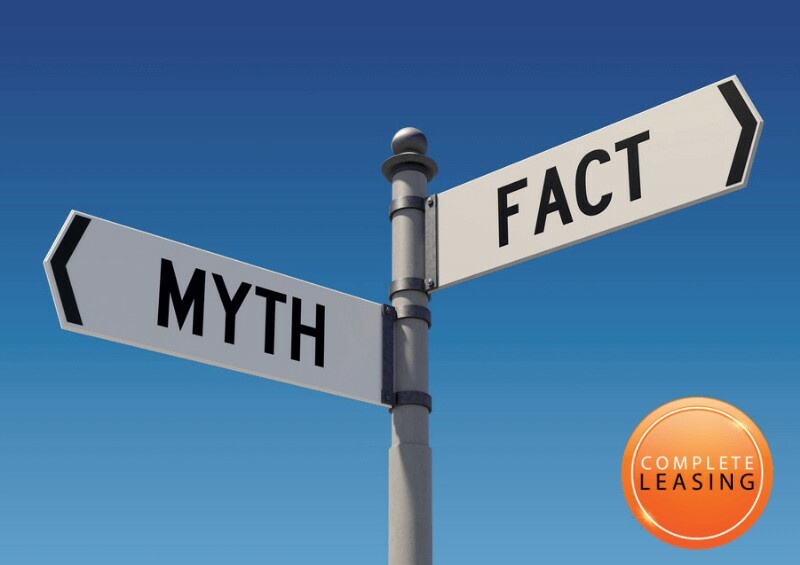 The only potential cons of leasing are that you never own the van during the lease term, you need to keep is in good condition and you must decide on a mileage limit before you sign the contract. If you exceed the mileage limit or your van is damaged beyond the fair wear and tear guidelines, then you may be faced with a fee at the end of the contract. Try to keep the van in the best condition possible and make sure you work out how many miles you'll be covering in a year before confirming the limit. For more help and advice on this, read our guide Car Leasing and Mileage or contact us today! You have full ownership of the van. You can drive as many miles as you like, as you’re not restricted to a mileage limit. If you already have a van, you can part exchange it for a new one, saving you from paying the full price of a brand new car. You need to consider how much the van will depreciate over time and how much money you could lose when it comes to selling it. You need to have already saved a substantial amount of money and be prepared for a big financial hit. You might be stuck with the same van for a longer period than you might prefer. Depending on your budget, you might have to settle for a cheaper van, rather than one that you would really like. Whether you decide to lease or buy a new van, it is important to remember that van insurance is not included in the payments – this is something that you will need to arrange yourself. Insurance can differ depending on whether you are leasing on a personal or business contract, so be sure you know which one you need to get. One of the main advantages of vehicle leasing is that you can have a maintenance package included at a small additional cost to the monthly premiums. If you're ever faced with any van repairs, it can work out very expensive if you don't have cover in place, and you may struggle to pay it if it is unexpected, so having the package included in your leasing contract means you don't have to worry about any of that - you are covered. Any mechanical repairs (including labour costs). Any new parts - for example, exhaust, bulbs, replacement glass, wipers, batteries, etc. MOT tests (if you have the vehicle for more than three years). Renewing the Road Fund Licence. Help if you break down. If you're interested in having a maintenance contract included in your van lease agreement, let us know and we can arrange this for you. It is important to remember that depending on the finance provider, the level of cover may differ, so be sure to check exactly what you will be covered for when getting maintenance cover. If you would like more information on leasing a van or a fleet of vans for your business or for personal use, don’t hesitate to get in touch with us today. One of our experienced representatives will be on hand to provide the best advice and can fill you in on our latest deals, depending on what you require. Our advice is free and there is no pressure - you are under no obligation with us, so call us now.